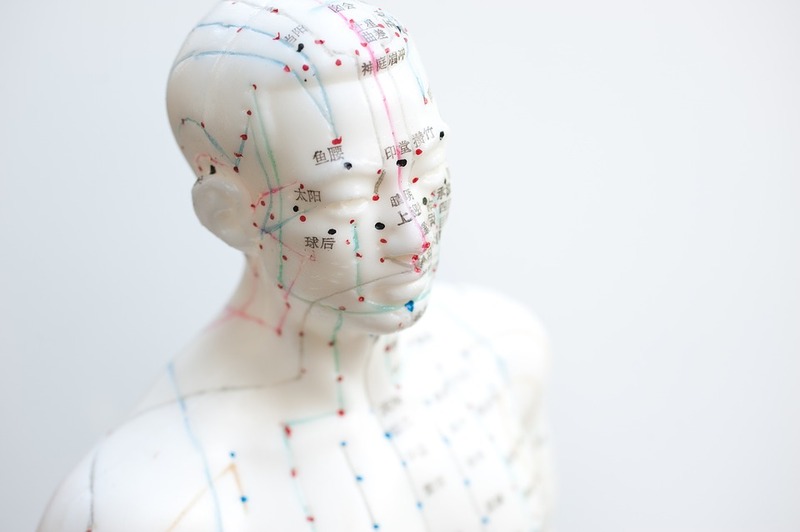 Acupuncture is a treatment which originated in the Far East and has been in use for over 3000 years. Because of its effectiveness in pain management, it has become a mainstream treatment within the NHS in recent years. Acupuncture involves the insertion of very fine, sterile, stainless steel needles into the skin, in order to stimulate the muscles and nerves. Most of our physiotherapy team are trained in the use of acupuncture as a treatment method for musculo-skeletal problems and are members of the Acupuncture Association of Chartered Physiotherapists (AACP). It can be used at Body Works either as a stand-alone treatment or in combination with other physiotherapy interventions. You can book a treatment session with us using our online booking system here.